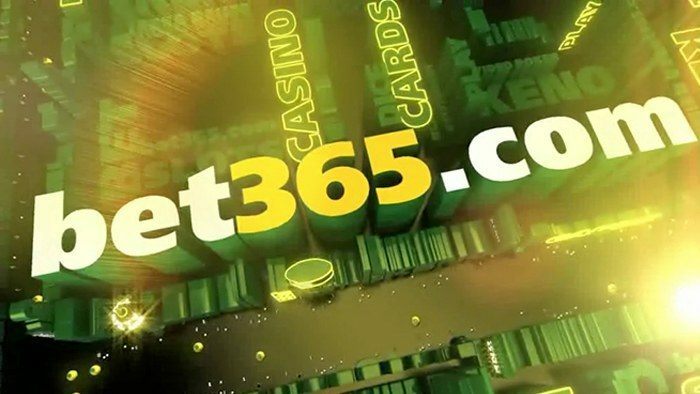 Sports betting operators in Australia have suffered a blow recently as the Northern Territory government told its licensees to stop operating “click to call” services within four weeks. 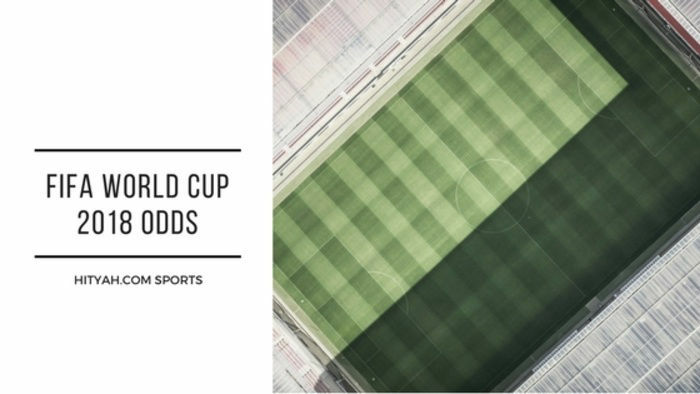 This marks a major setback for Australia’s best online sports betting, as it increases the risk of more people betting with offshore operators. On June 10, the Northern Territory Racing Commission sent a letter to bookmakers saying they must stop operating their in-play betting apps within 28 days in order to head off future action against the state by the federal government. The news has stirred the industry quite a bit, because most of the major operators in Australia are licensed in the Northern Territory to take advantage of the low taxes. 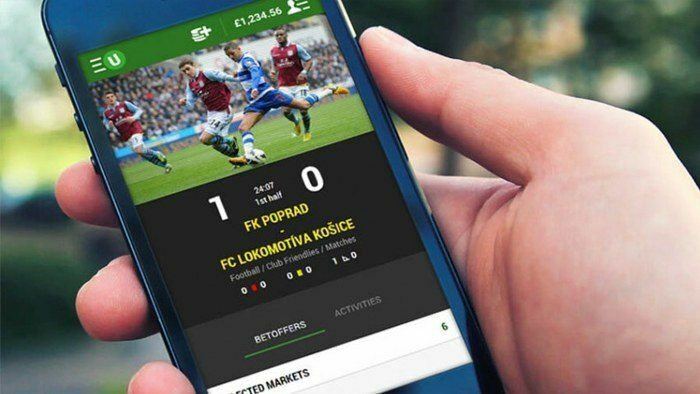 In April, the Australian federal government released a review of the Interactive Gambling Act (IGA), which allows live in-play sports bets if these are made over the telephone. The review prompted the government of Australia to close live wagering loopholes in spite of sports betting recommendations. These loopholes have allowed some operators to launch “click to call” apps on mobile phones that circumvented the IGA’s online restrictions. 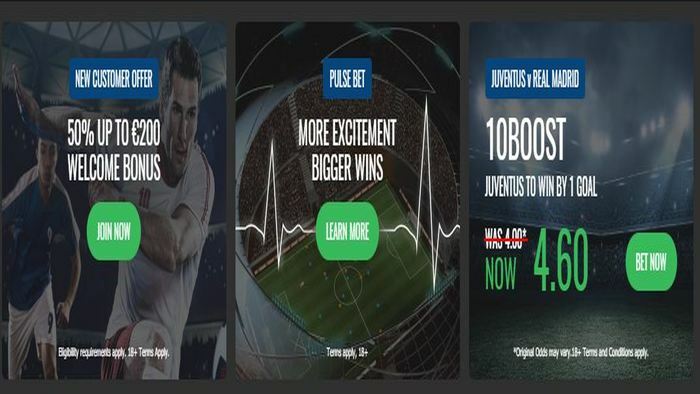 Now, four major betting operators must stop offering their in-play betting services – William Hill Australia, Bet265, Sportsbet and Unibet. The Northern Territory government previously expressed support for online in-play betting. In the letter, chairman of the Northern Territory Racing Commission John McBride stated that the decision “has not been taken lightly, especially in light of the legal advice provided at the time”. He also added that voluntary compliance was preferable in this matter, because “immediate action on this matter may head off future action by the federal government, which may ultimately result in it taking control of regulation of the online wagering industry”. Even if you can no longer use the "click to call" feature, you can still head to the Sportsbet site online for great wagering offers. You can take advantage of the awesome bonuses and promotions at this site. By simply creating an account at Sports Bet, you will receive free bonus bets worth AU$501. 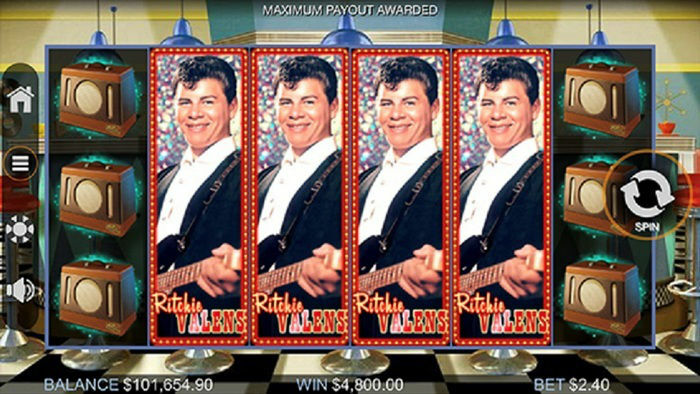 You can even become a player of the week, and earn yourself a US$50 free bet. Sportsbet also offers daily racing specials to all punters. Check out what else Sportsbet has to offer by clicking the button below, and placing your first deposit.